[Criminal Defense Attorney] serving Laredo, Texas | Oscar A. Vela, Jr.,P.C. Oscar A. Vela, Jr. P.C. 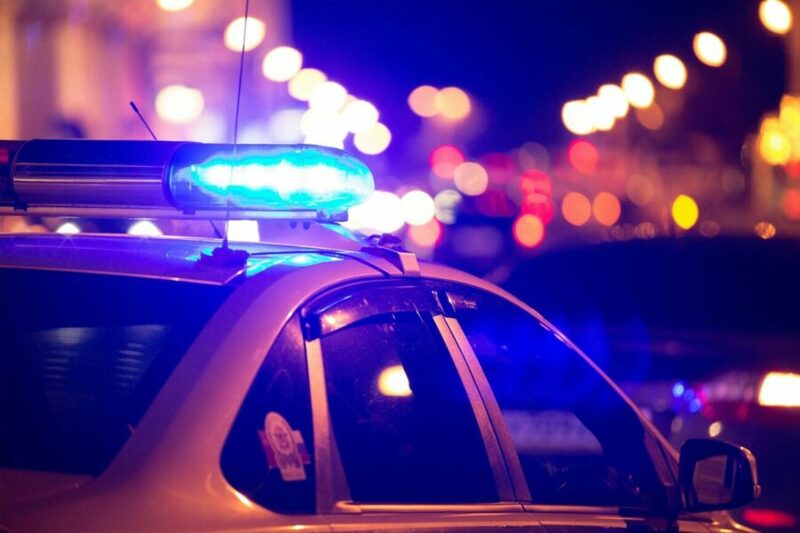 Arrested or accused of committing a crime? Get The criminal defense and representation you need. If you have been arrested or learn you are under investigation, authorities have already started building their case against you. It is imperative to contact an attorney to provide you with legal representation. We know the legal system and we can help you protect your rights. We understand that facing a charge of any kind can be a traumatic experience. Depending on the charge, many penalties can affect your future – affairs such as career, financials and most importantly your freedom. We do not expect you to know the intricacies of the law, including possible outcomes or current options. Know that if your case is being handle by The Vela Firm we are staying proactive every step of the way and will keep you informed during the process. We will help you understand the details regarding your case and present you with all possible options. We want to keep you informed throughout the process, taking the time to go through the details of your criminal case. With 19 years of experience in handling a wide variety of criminal cases, The Vela Firm can help you protect your rights. We are known for our pronounced focus in criminal defense and appellate law, defending our client’s rights in cases including felonies and misdemeanors in both state and federal cases. If you or a loved one has been accused of a crime or is seeking legal representation in Webb County, call us for a consultation today. A solid defense starts with an in-depth investigation of all aspects of the case. We are invested in our client’s case and aim to achieve the best possible with every case we take. 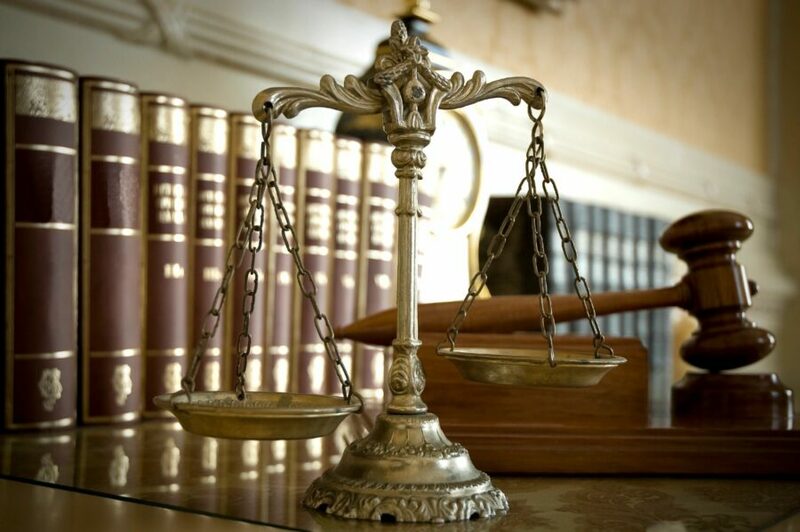 We have represented clients in many areas of criminal law. 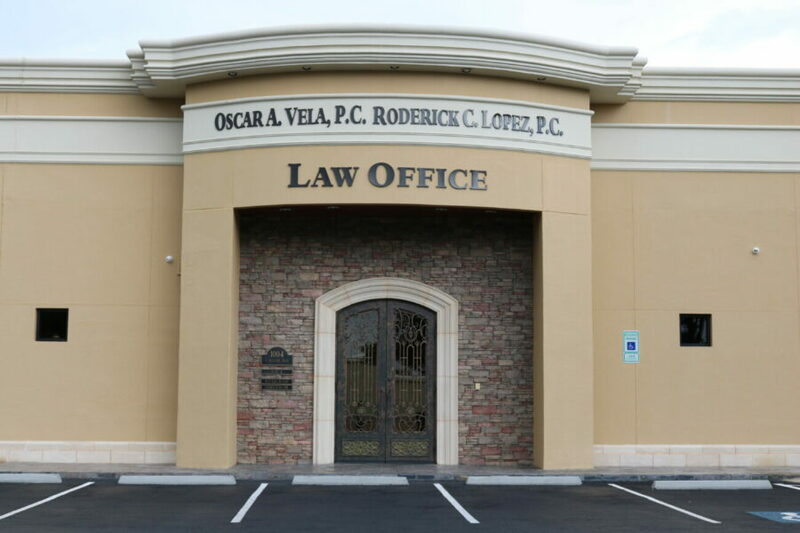 The Vela Firm provides legal services in most areas of law including: Criminal Appellate Law, Immigration Law, Family Law, Probate Law and general Civil Law. We have represented thousands of clients in Laredo, Texas and the Webb County area over the years, offering representation in many areas of law. For a comprehensive list of legal representation we offer visit out ‘Areas of Practice‘ page.